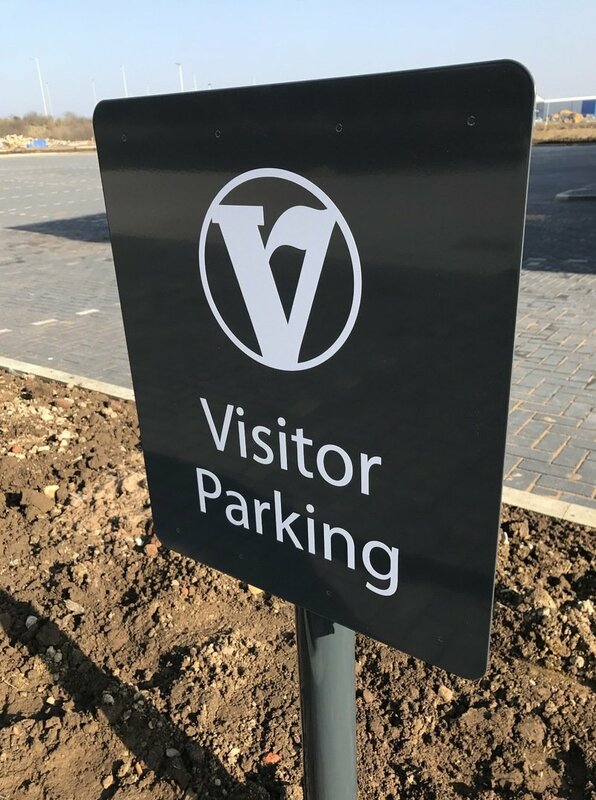 Our Post mounted Signs are made from a single piece of aluminium panel which is braced on the rear of the sign with mounting rails for the post. 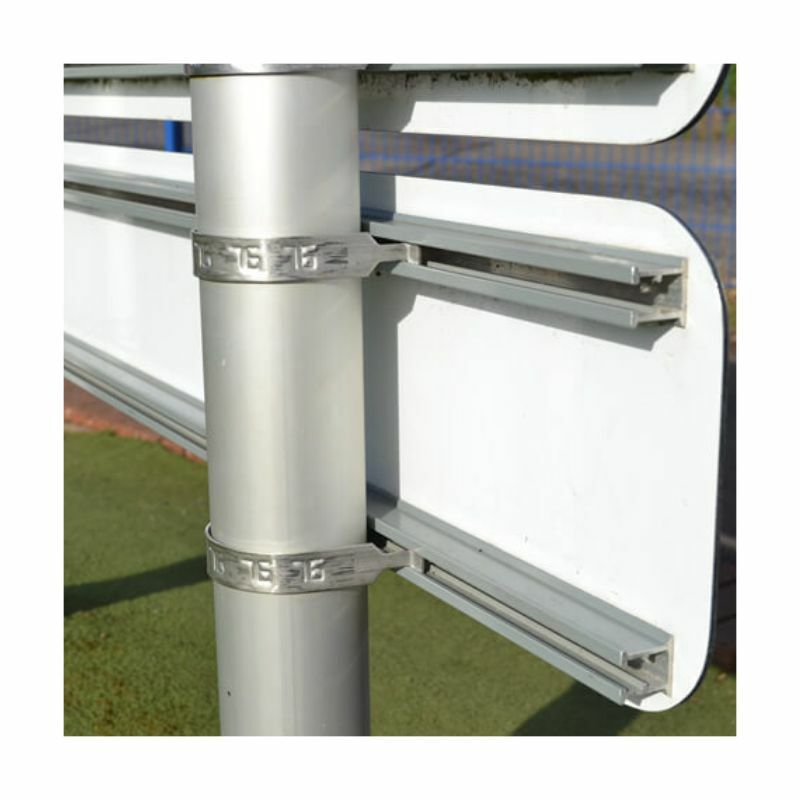 Easy to fix the posts in place using the supplied rail and post clips. 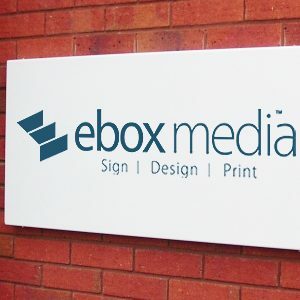 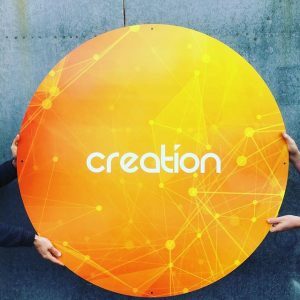 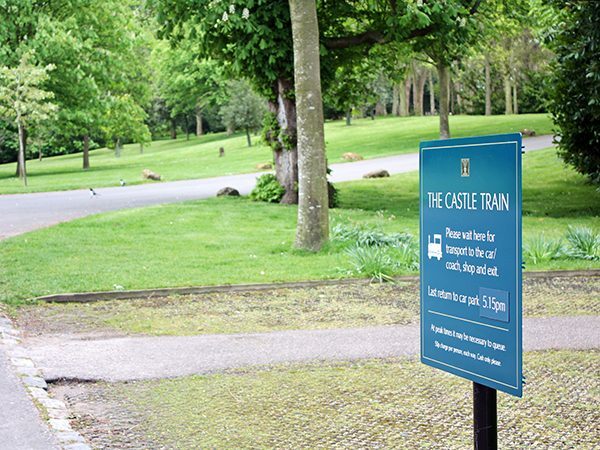 The aluminium sign is printed using your desired artwork or design using UV resistant inks. 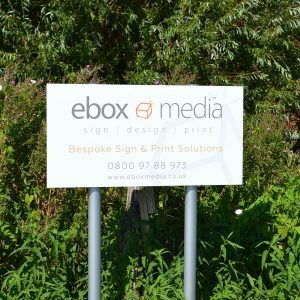 We can also cut the aluminium panel to any shape required. 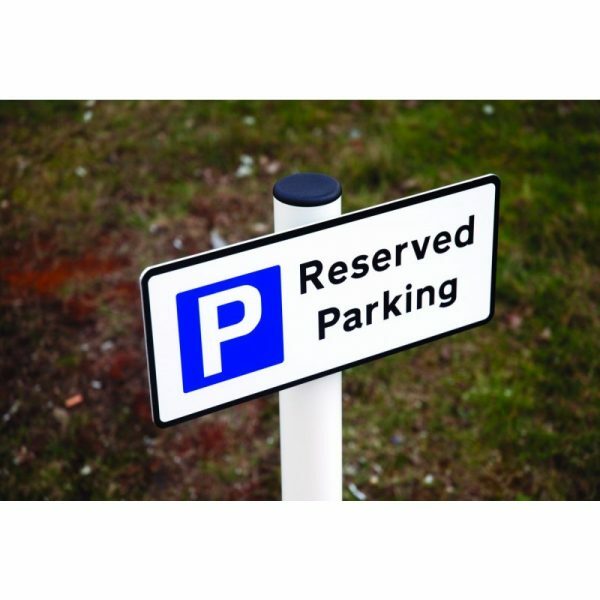 Note that this sign is supplied with a single pole 1.2 meters in length. 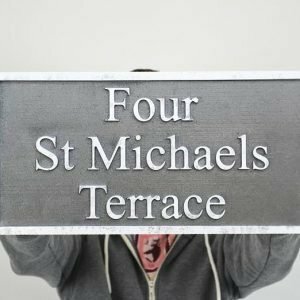 Supplied with 1 Post, rail and clips.